Based on my bank account at this minute, if there was an annual purge, I would be able to afford some poorly crafted melee weapon that would not last more than a few hits on an elder gentleman with osteogenesis imperfecta. For those of you flipping over to Google the last two words of my last sentence, I will take a pause for you to catch back up to your contemporaries. If you are satisfied with the knowledge acquired, let’s move on. Yesterday in the STL I was sitting in my car, with the windows ‘rolled’ up, when I realized it was rather warm. Like sweat trickling down the sides of my torso warm. A quick glance at the digital display on my car’s dashboard, revealed the external temperature to allegedly be 89 degrees on the Fahrenheit scale. I guess Spring was announcing her presence with authority! 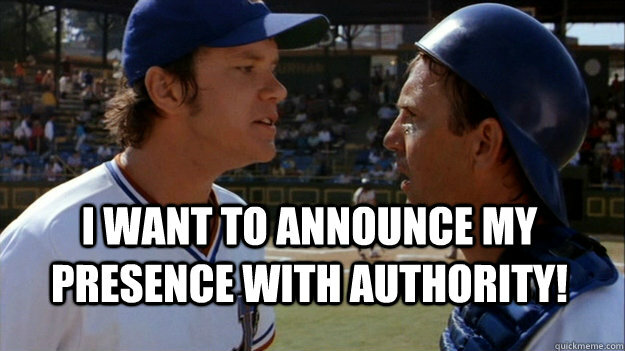 For those who are wondering if I will be playing softball this weekend…yes is the answer! It was also the answer the last four weekends and probably the next four to five upcoming. Luckily and unluckily this weekend’s action is close to home. Conveniently, the park (Sun Valley) is within 10 minutes of the house but unfortunately, this tournament is a fundraiser for a friend who lost her wife a few months ago in a car accident during an ice storm. 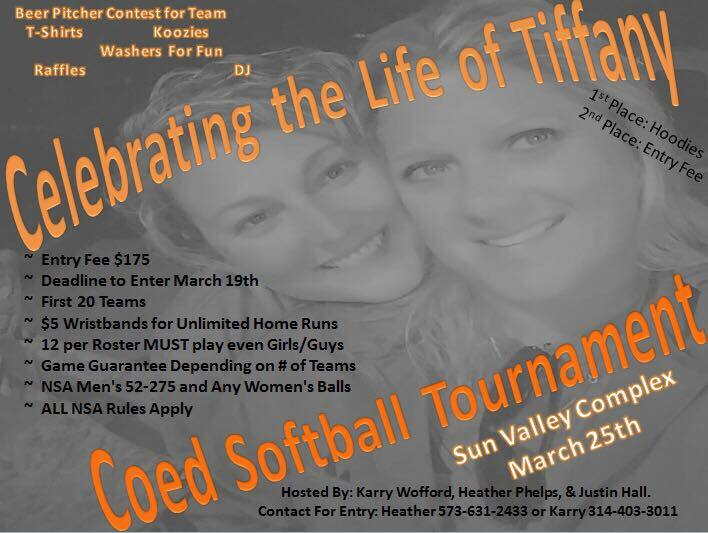 So I get to play a game I enjoy, help raise some funds for a good cause and also pay tribute to the life and happiness brought to so many people by Tiffany. Obviously the results from the games on Saturday will take a distant backseat to the reason everyone will be there. In the area I live (not too far from St Louis) there is such a large and diverse softball community that knits together in times of need to help out and support one another. Saturday will not be about homeruns or MVP’s but about showing support for a lady who would in the blink of an eye do the same for her family and friends. So it’s a proud and humbling moment to be able to stand up for her even if it is in such a miniscule way like playing in a softball tourney. A silly sidebar to this good cause, but heavy-hearted event, is apparently Tiffany (Mac’s wife) really liked cats (or maybe that was just a rumor in the Facebook Messenger thread for my team – it’s hard to keep on topic when you have 700 messages to sift through). 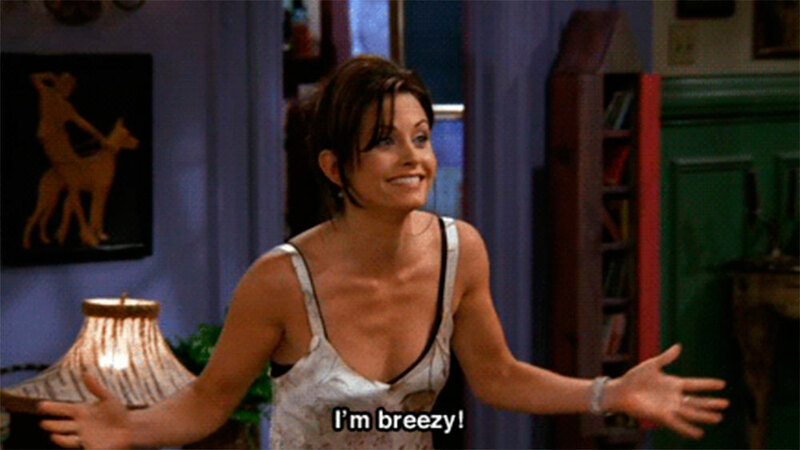 On a personal front, it has been joked about that even though I am a dude, I am always channeling my inner Cat Lady. I do not know the level of her obsession with felines but mine could easily spiral out to intervention levels. My current household contains a pair of tortoiseshell kitties and in my previous life I had three at one time. Cats are fun and great for those days when you want to curl up and close the door on the outside world in it’s entirety. So Miss Tiffany wherever you are up there, out there in the cosmos somewhere – I hope you are chilling in an undiscovered kitty constellation. For those of you trying to get a dogs are better than cats sentiment going in the mental ether, like the drunkards at a ballgame starting up an infernal wave…please stop. Now is not the time. Also in tribute to Miss Tiffany on Saturday, our team Cat Attack will apparently be wearing t-shirts, cat ears, tails perhaps and maybe even a onesie or two featuring likenesses of kitties. The games for Saturday truly are second banana to celebrating Tiffany’s life and being there for Mac and showing the love we have for one another in our softball family. So if you are from the Midwest and within an hour or so of Pevely, Missouri, please drop by Sun Valley Sports Complex. Stop in and say hello and maybe get a picture taken (yes I will have my camera). There will be softball to watch, probably music and maybe an adult beverage or two raised in toast. I would imagine there will be raffles and other such fundraising items. Please check out the Facebook link below. Thanks for stopping by and have a great day friends and we’ll interact again soon.